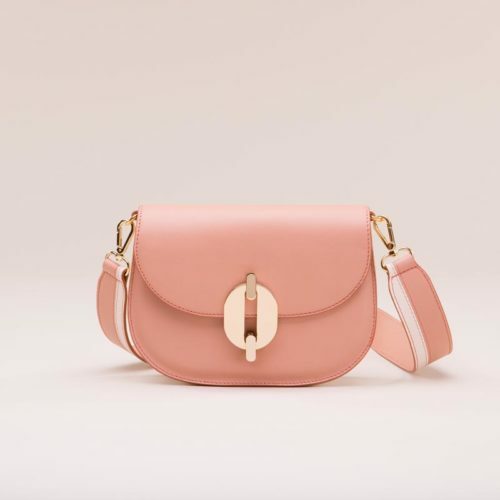 It’s love at first sight with this new entry. 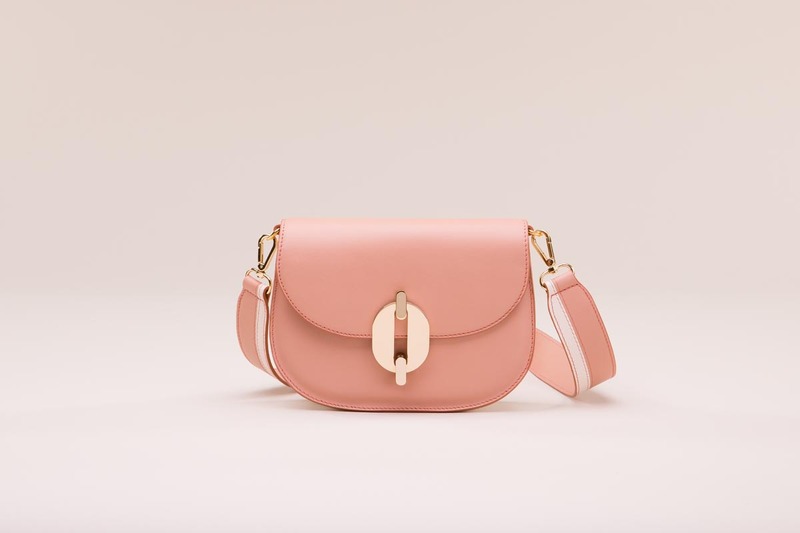 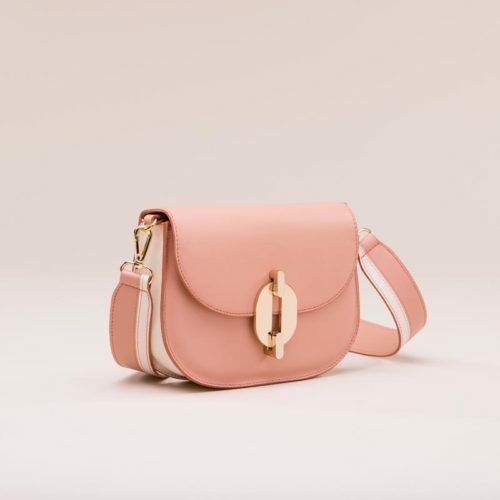 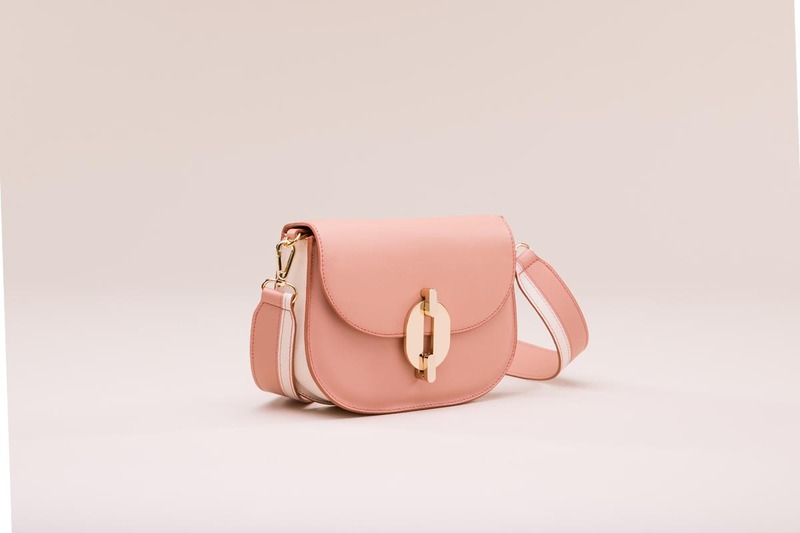 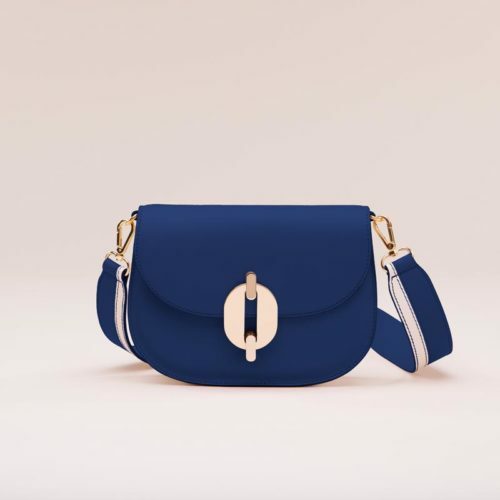 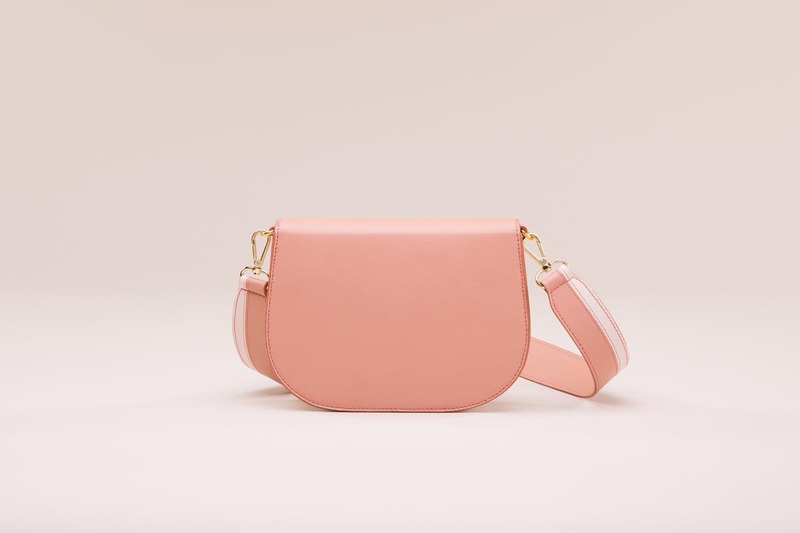 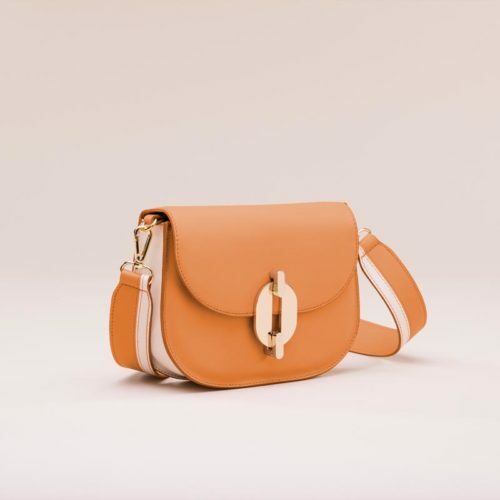 Compact, round designed shoulder bag featuring a golden retro closure on the front. 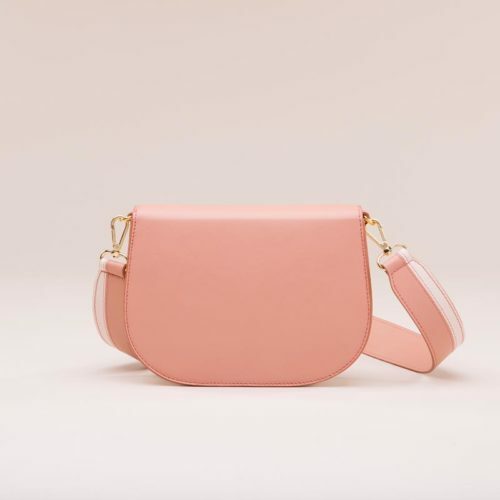 Thought to complete your urban looks around the city.